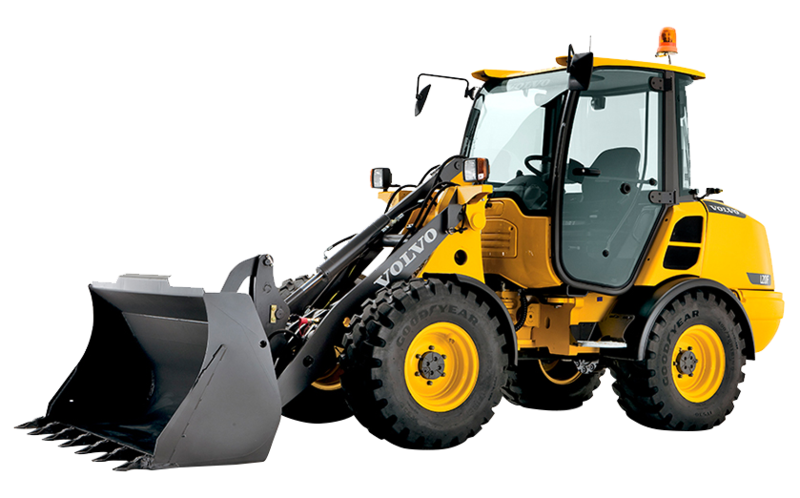 Founded in 1989, Miniquip is today known as a diverse and progressive Perth based hire business that specialise in supplying compact earthmoving equipment. 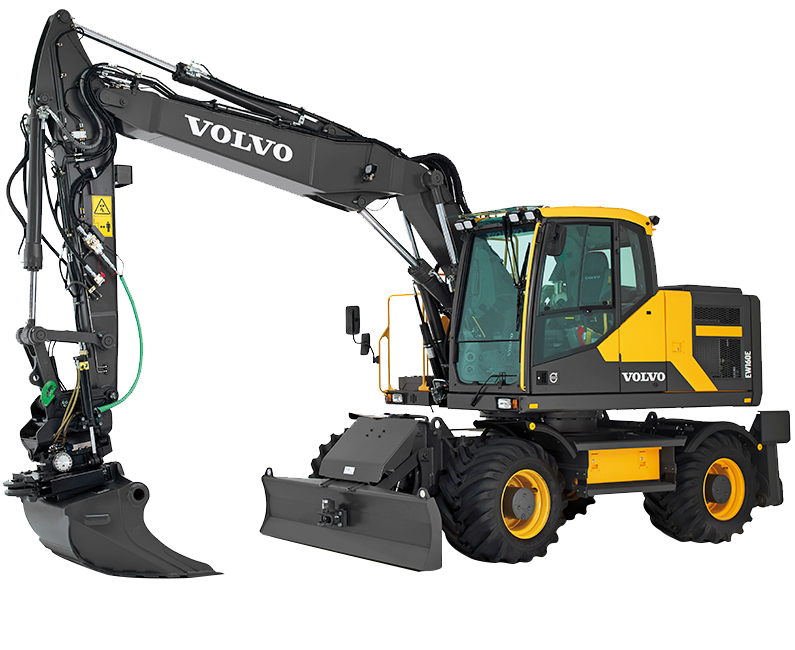 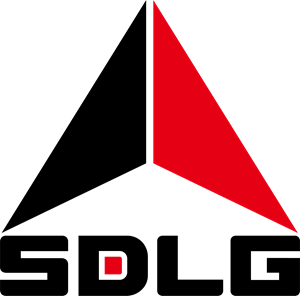 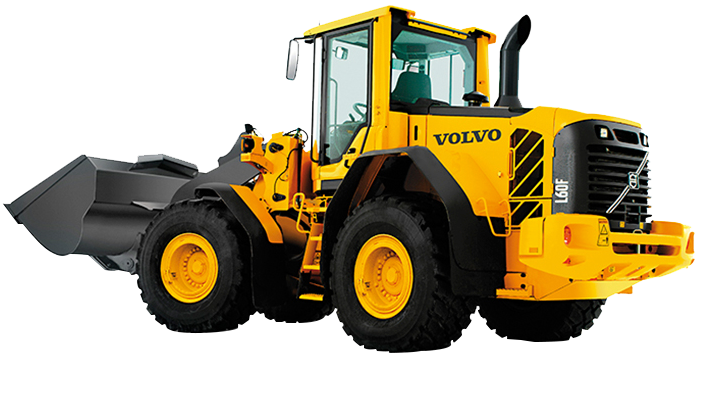 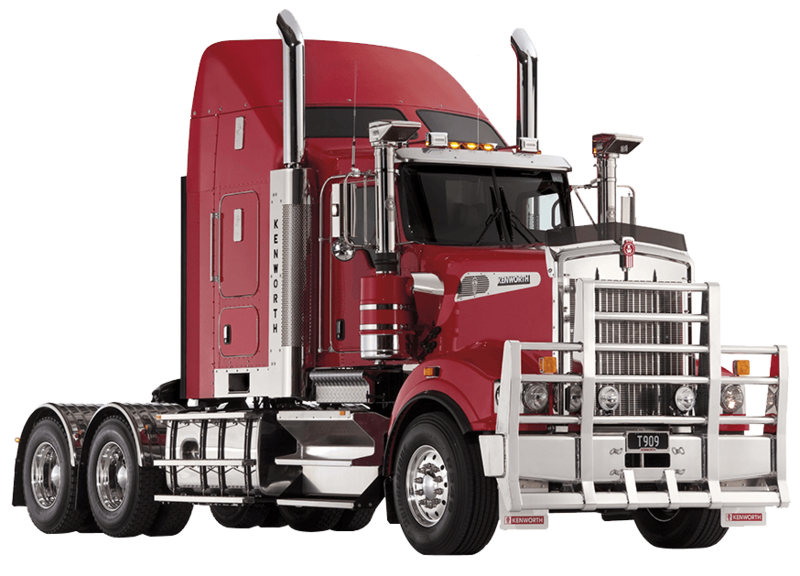 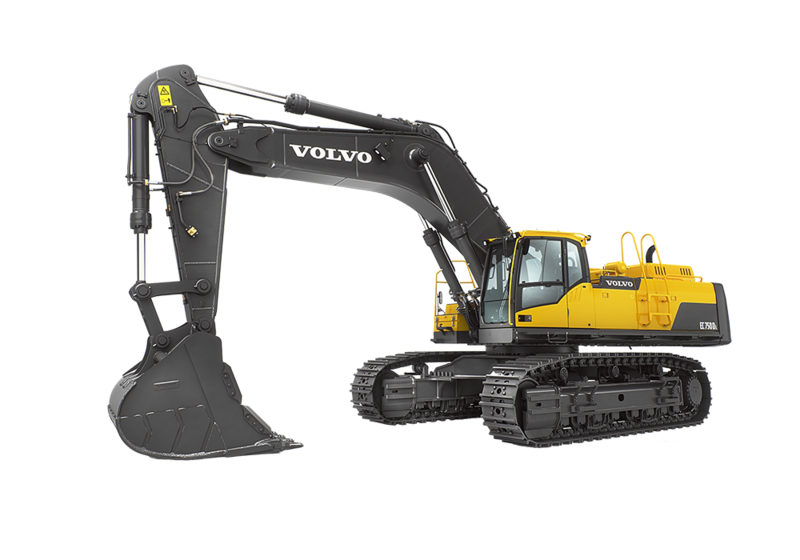 Their growing fleet includes excavators, skid steer, & all terrain loaders, the larger excavators in their fleet being 14 and 21 ton Volvo. 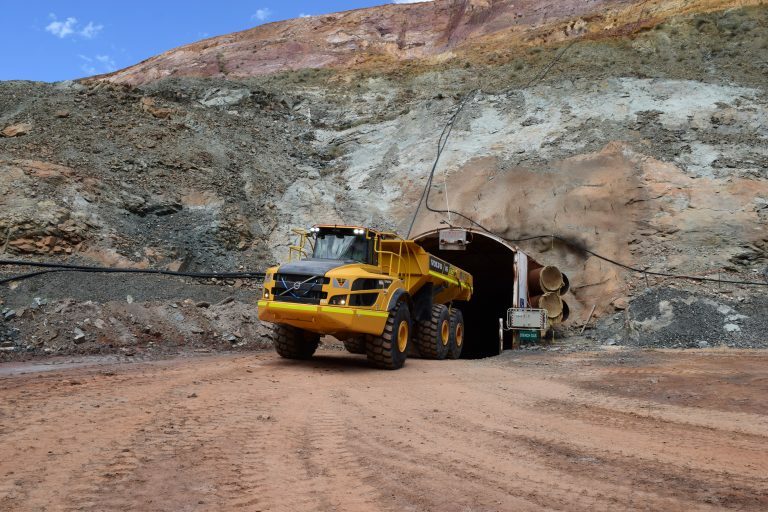 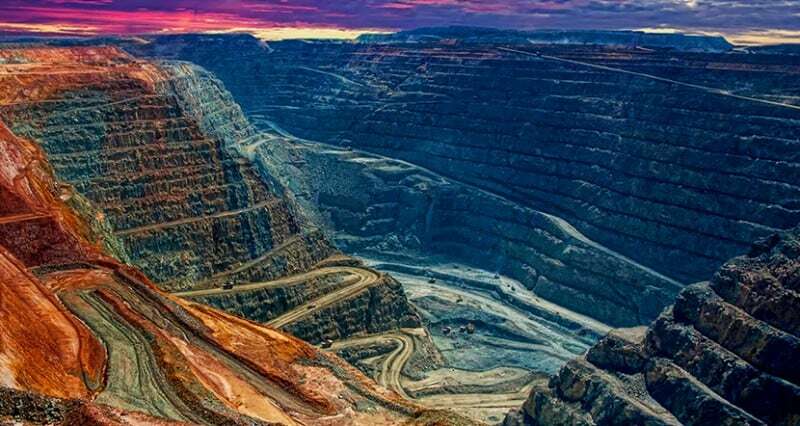 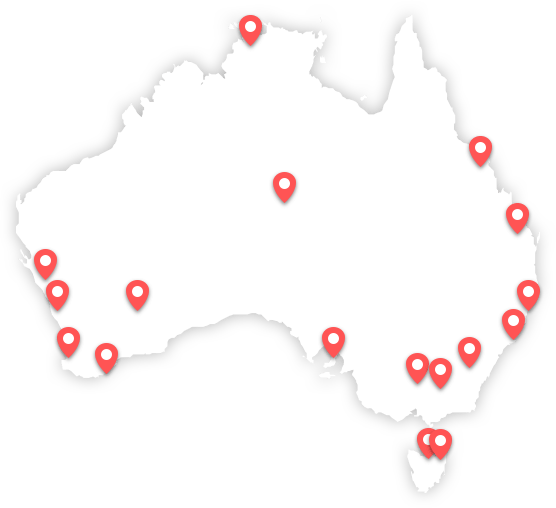 Miniquip provide wet and dry hire solutions for short or long term hire periods throughout Western Australia and Darwin in the Northern Territory. 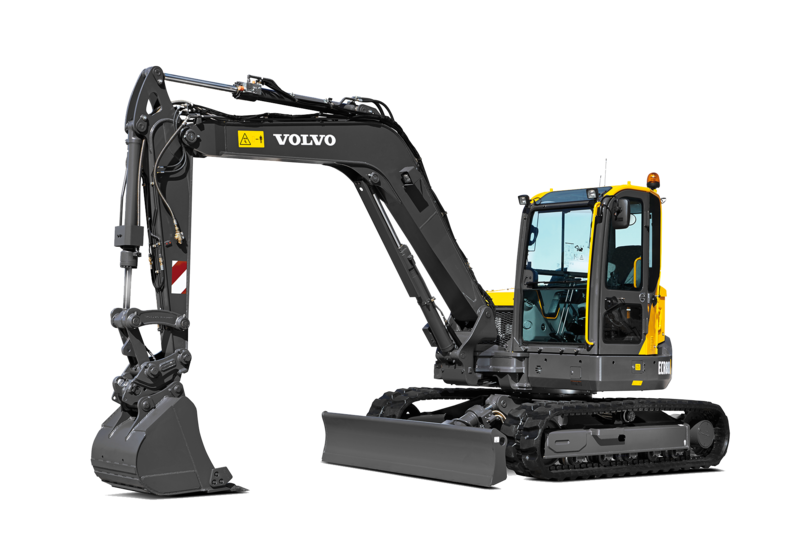 At the heart of the expansion and rapid growth of Miniquip there has always been a fleet of Volvo Excavators supplied by CJD Equipment. 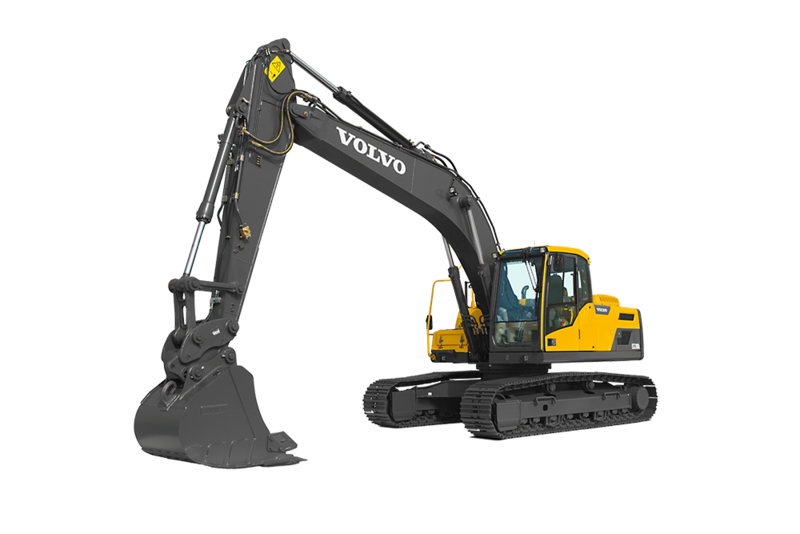 “When it’s time to upgrade our larger 14 and 21 ton excavators we go straight to Volvo. 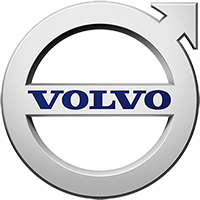 For us it’s about more than just the up-front price. 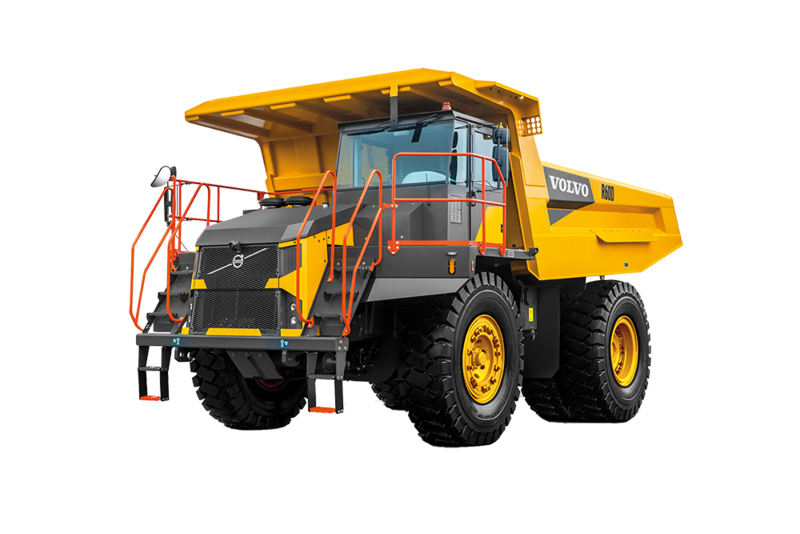 It’s about the whole of life cost, with the reliability, fuel efficiency and care track management system of the Volvo machines we are far better off in the long run.